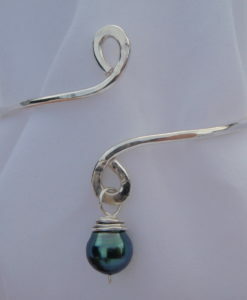 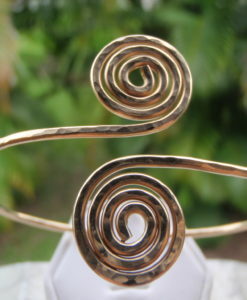 Hand Hammered 14 Karat Gold Filled Spiral Adjustable Bracelet. 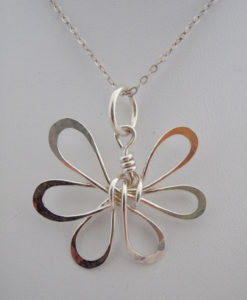 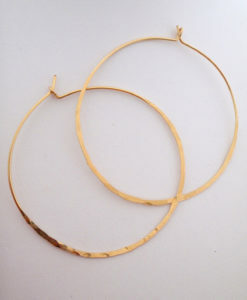 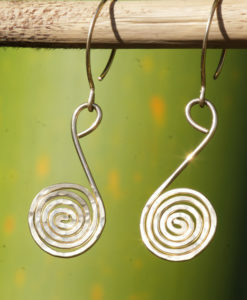 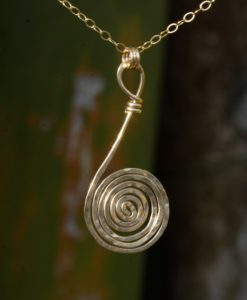 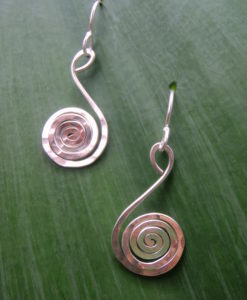 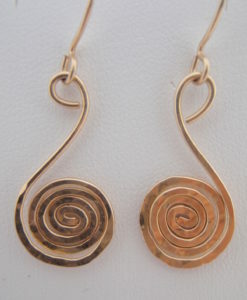 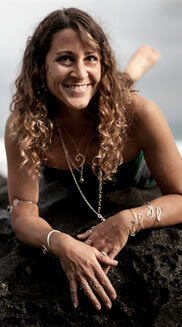 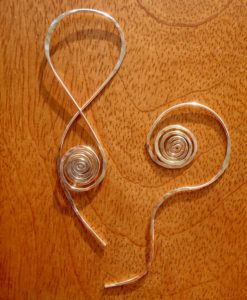 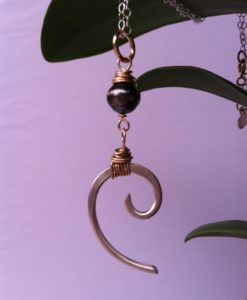 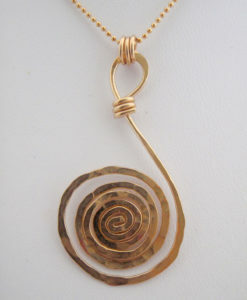 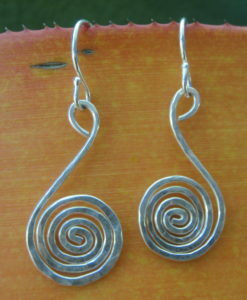 The Gold Spiral bracelet wears beautifully with the spiral necklace and earrings. 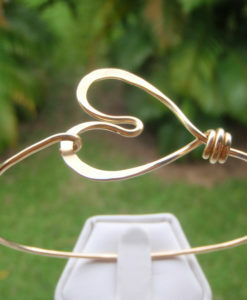 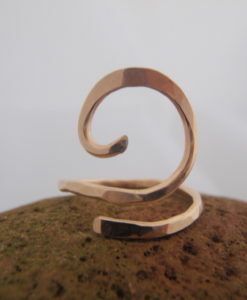 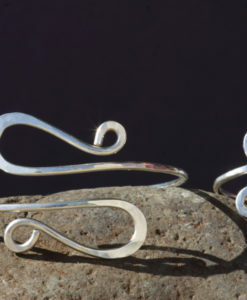 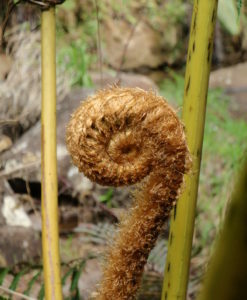 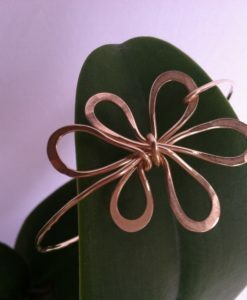 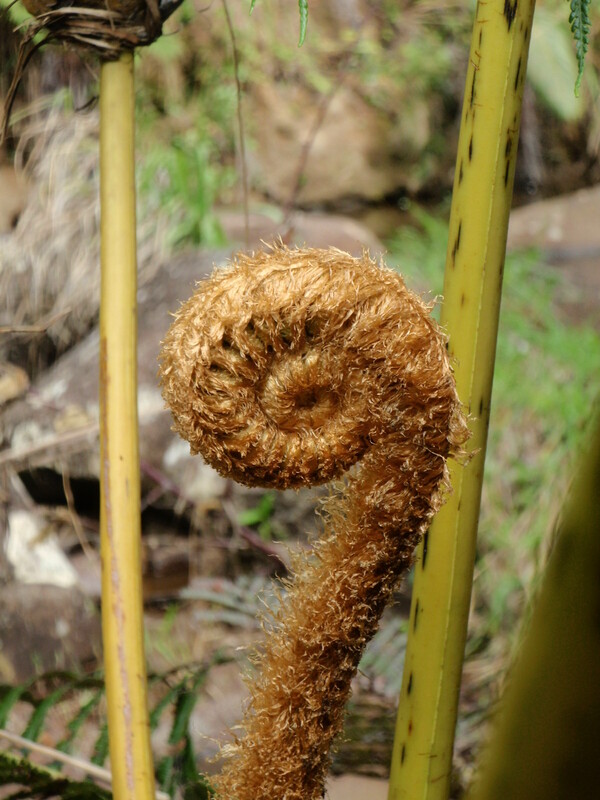 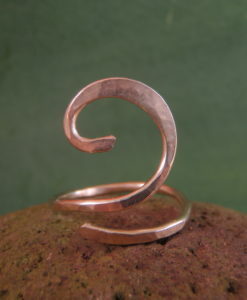 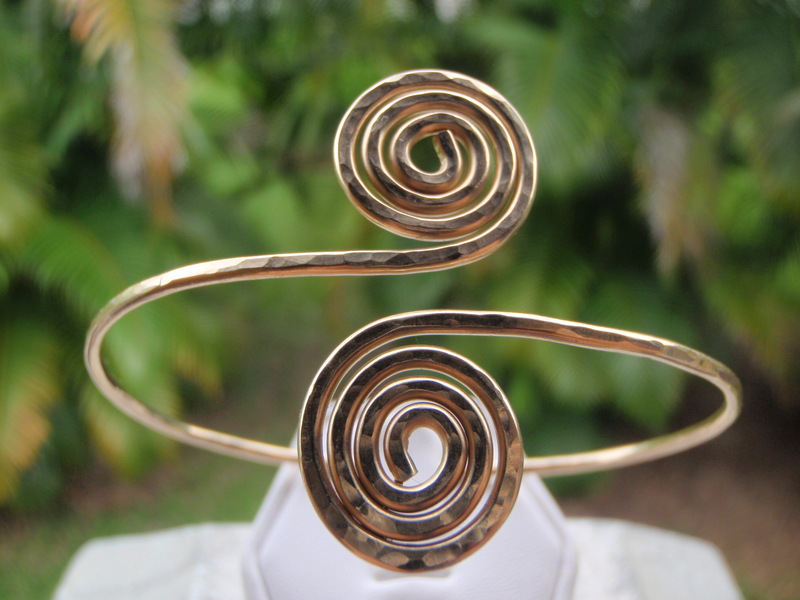 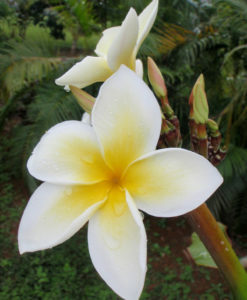 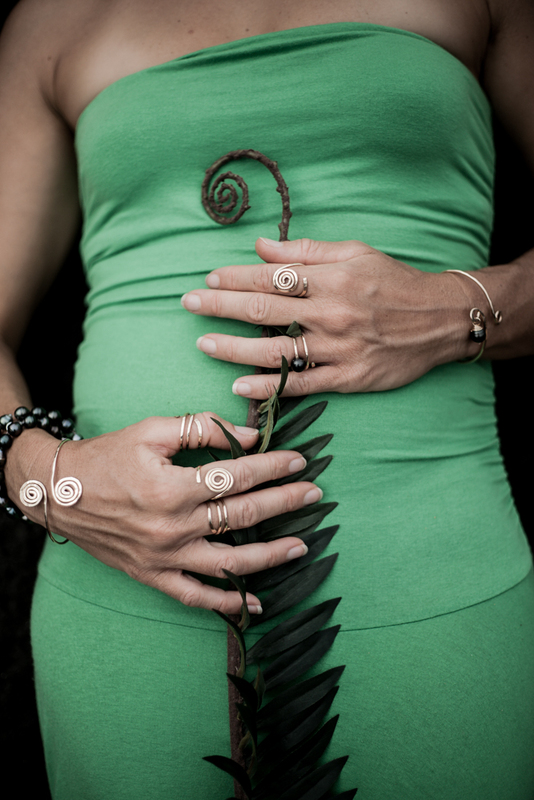 The Hand Made Gold Spiral Bracelet makes an elegant Hawaiian gift for yourself or any occasion such as Valentine’s Day, Mother’s Day, Wedding, Anniversary or Birthday.